GET IT FIXED BY OUR EXPERTS. ENQUIRE NOW. 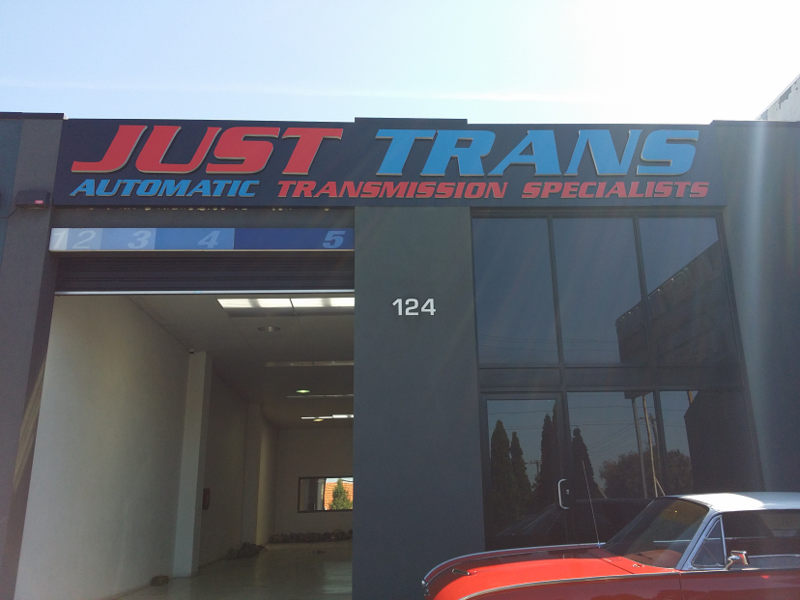 Trusted Transmission Specialist in Coburg. 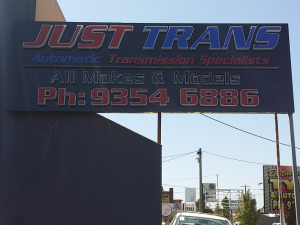 Just Trans , Transmission Specialist has been servicing and maintaining motor vehicle automatic transmissions in Coburg and neighborhood suburbs for last 30 years. Our enthusiastic and motivated team is what makes the difference. We believe in delivering professional service to our customers, at the right price. 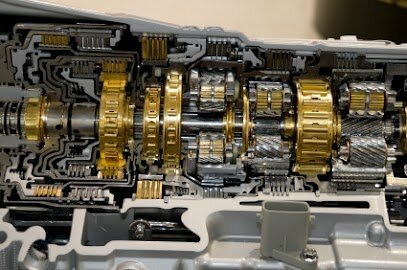 Our Head Mechanic George has over 30 years experience in the Automatic Transmission industry, and has built a reputation after having served the auto industry for big auto brands. George has brought innovative ideas and the right customer service mix to the business, which is testament by the repeat business and the many customer referrals we receive from their existing customer base. 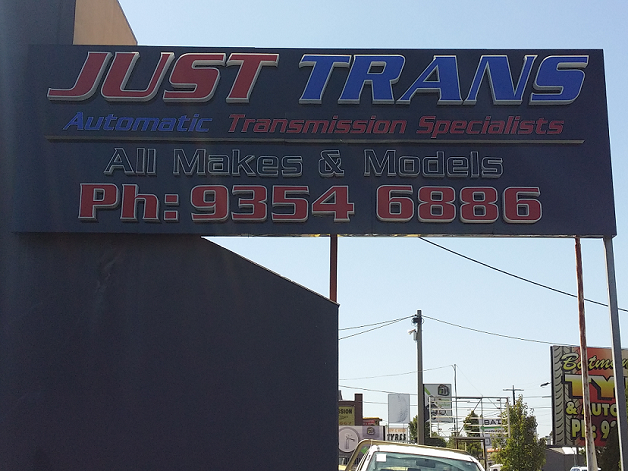 Just Trans has been servicing and maintaining motor vehicle automatic transmissions for last 30 years. Our enthusiastic and motivated team is what makes us stand class apart. We believe in delivering professional service to our customers, at the right price. It’s our specialization in this very niche that enables us to handle any transmission repair, regardless model or make of the vehicle. 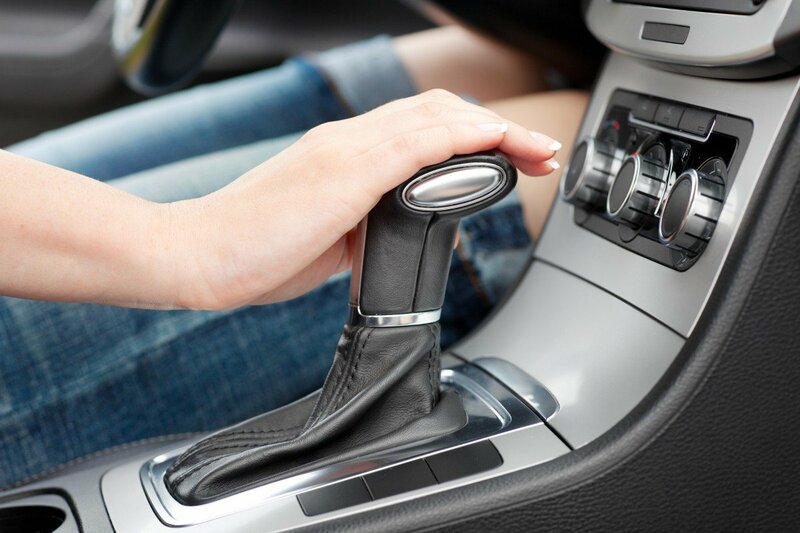 There’s no substitute for experience when it comes to the matter as crucial and complex as car transmission repair. It takes years to discover and hone one’s forte, and the specialists at Just Trans have clearly invested a fair chunk of their lives in this niche. 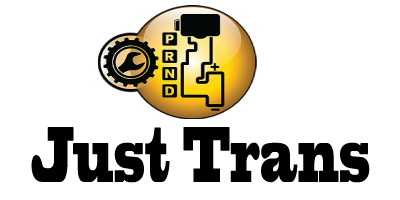 Proprietor George has over 30 years experience in the Automatic Transmission industry, and has built a reputation after having served the auto industry for big auto brands. George has brought innovative ideas and the right customer service mix to the business, which is testament by the repeat business and the many customer referrals we receive from their existing customer base, which we believe is our biggest achievement so far. 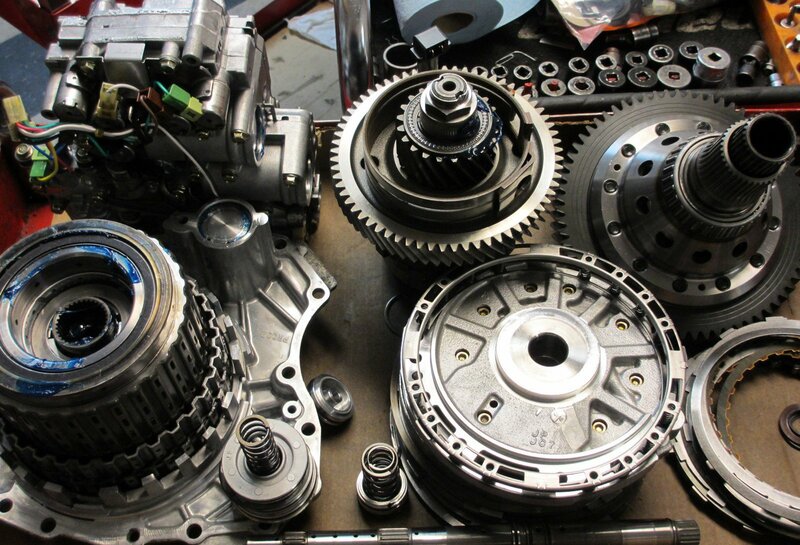 Our car technicians are regularly being trained in their duties to repair and service transmission systems. Moreover, they are kept up-to-date with the many evolving changes in the Auto Transmission industry, which enables them to offer the best transmission repairs in Melbourne. “We are constantly attending new vehicle transmission seminars to continuously improve and deliver outstanding customer service and quality, which has been the foundation of our success”, says George. Achieving the desired level of success may be easy, but it takes real efforts to maintain its integrity. 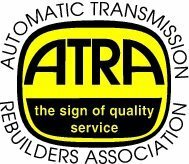 For that matter, we have the backing and endless supply of information when it comes to technical support and is a member of various transmission associations which share mutual information from across the globe. This allows us to stay ahead of our competitors and remain in the good books of our existing as well as prospective customers.